Evy Van Ael graduated as Master in Biology in 2006 and as Master in Environmental Sanitation in 2007 at the Ghent University. After graduating she worked as a project engineer (ESHER) and an environmental surveyor (Jan De Nul). 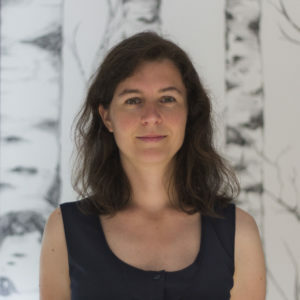 In 2009 she started her PhD at the University of Antwerp (SPHERE) on the bioaccumulation and effects of persistent organic pollutants and metals in aquatic food chains. She obtained her PhD degree in 2014. At ARCHE Consulting she will focus on biocide dossiers, and mainly on human risk assessment and consortium management.